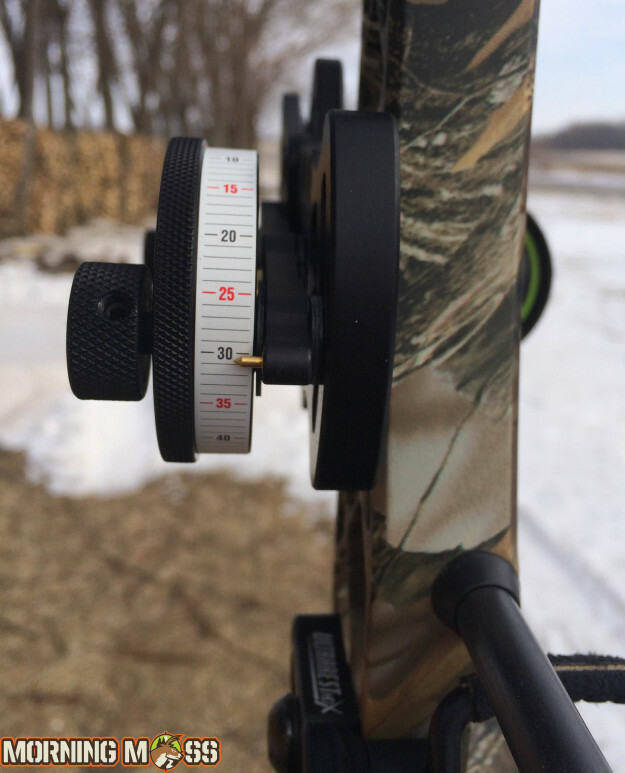 A great bow sight is about more than just how good it looks on the bow. It has to have a good weight distribution, be bright enough to see the pins, be easy to set up, easily adjusts in the field and of course, be accurate. Luckily for us, we found one that is able to possess all of these qualities and then some in the HHA Optimizer Lite Ultra second generation bow sight. The HHA Optimizer Lite Ultra sets up quickly and adjusts easily after sighting it in at 20 and 60 yards. The HHA Optimizer Lite Ultra is one of the top single pin sights on the market. 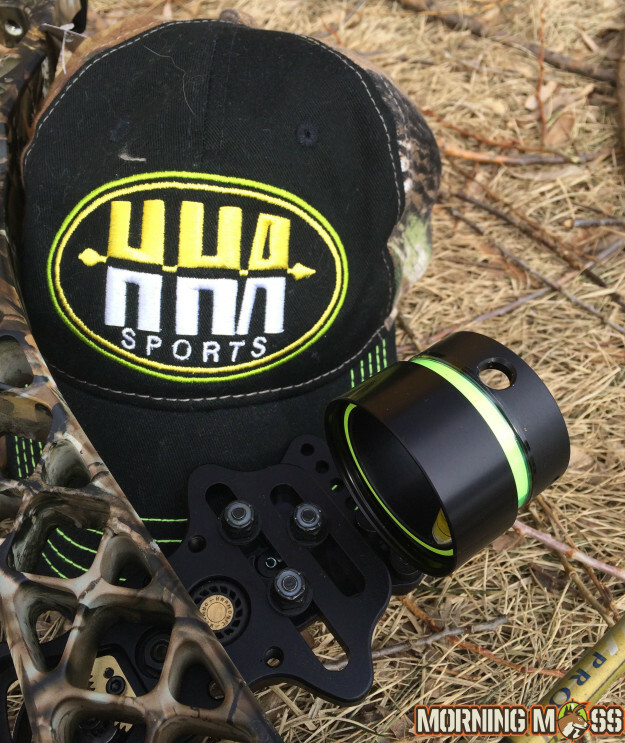 The Lite Ultra differs from the HHA Optimizer Lite sight by giving the sight a dial and gears rather than the lever arm that is on the “Lite”. The dial is incredibly useful and easy to set up. While hunting, you can simply move the dial down to the appropriate yardage that the animal is at and boom, you’re set. It’s quick to spin it and completely quiet. Where to buy? : Local HHA dealer found here, or on Amazon. 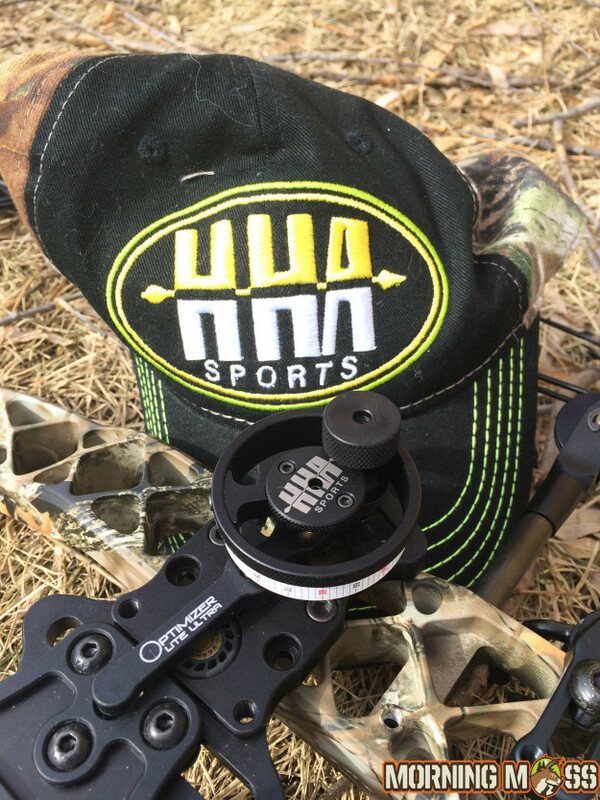 HHA’s single pin sights are very bright and allow a hunter to focus on one target easily and quickly adjust yardages. Target shooters will love the sight and how accurate it can be sighted in at. The single pin is bright and the Optimizer Lite Ultra comes with up to six feet of optic fiber for the best and brightest pin. I really loved the face that you could spin the black, outer ring of the sight to make the pin brighter. Of course, you can also add in a light to this site which makes it the optimal sight for hunting out of a blind. The weight of the sight is perfectly balanced for your bow and can handle all your hunting abuse. Weight is important to me in a hunting setup and the Lite Ultra single pin sight was worth it. The sight weighed in at just over 10 ounces, which adds a bit to the bow, but is totally worth it. This sight feels sturdy in your hand and is truly a tool. It won’t break if you drop it and can handle the demands of the outdoors being bumped and scratched. One of my favorite features of the HHA Optimizer Lite Ultra pin sight was that if you sight it in at 20 and 60 yards, it’s accurate out to 80 yards right away. 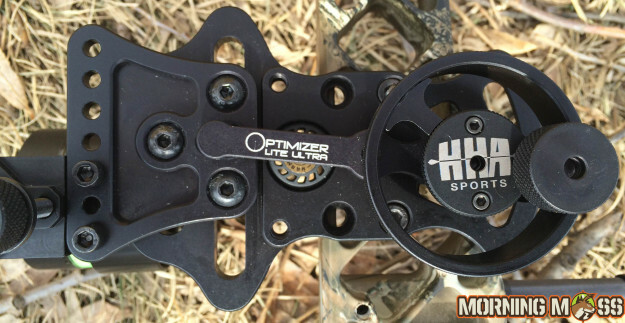 The HHA Optimizer Lite Ultra comes with everything that you need to set it up on the bow. Mounting the bracket is easy and once you’ve got it onto the bow, you won’t need to make many more adjustments. Every adjustment that you’ll need to make on the sight after it is on the bow can be done without tools. This is an incredible feature for in the field and if you’re at the range and need to quickly adjust. I am a huge fan of one-pin sights and have shot older HHA models before the Lite Ultra. Making vertical adjustments on the fly is a big plus for me and HHA allows the sighting in process simple. 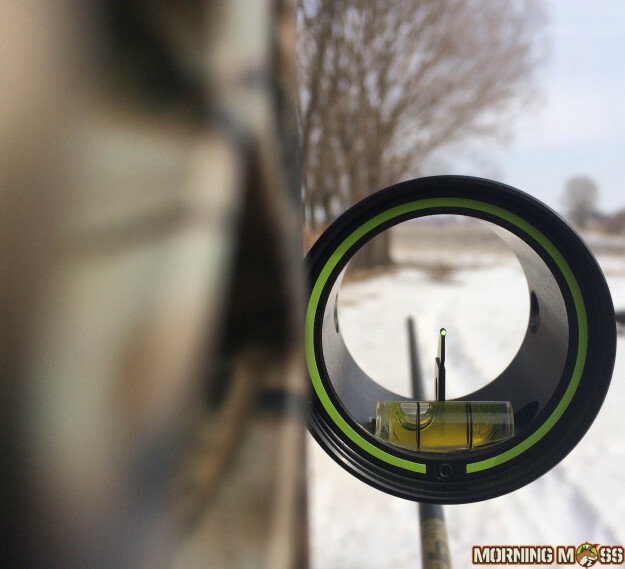 You get many different tapes included with the sight and with this particular one, you can sight the bow in at 20 and 60 yards and then you’re automatically dialed in up to 80 yards. This really does work and is what I did. I had the sight mounted and dialed in in less than 45 minutes. HHA produces the #1 single pin sight on the market and with their lifetime warranty, you’ll never need another bow sight besides HHA. HHA Optimizer Lite Ultra sights are available ranging from $220-$280 depending on the model and features. You can find a dealer near you right here on the HHA website or purchase one on Amazon. Every HHA sight comes with a 100% lifetime warranty. If the product fails, simply return it and you’ll have it repaired or replaced within 48 hours. Every sight is made right in Wisconsin and is a family-owned company. These guys really stand behind their product and it’s no surprise that they are the #1 selling single-pin sight. 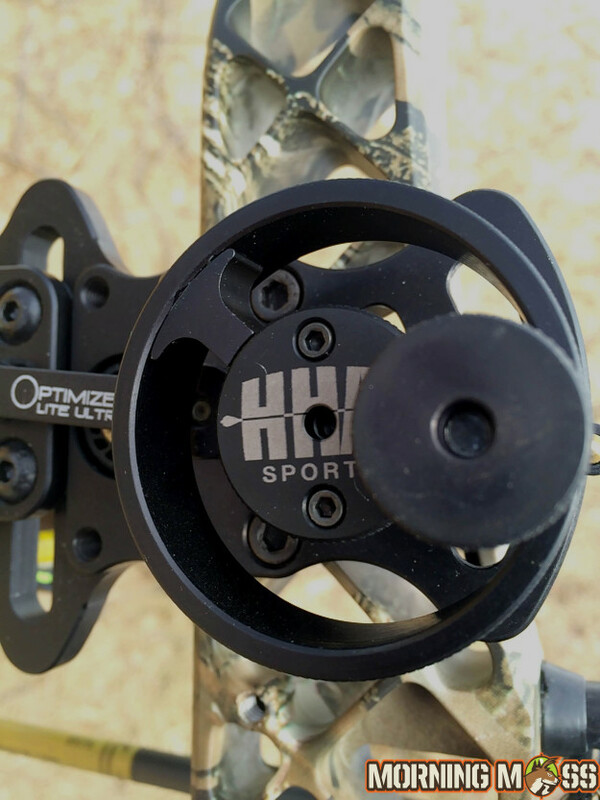 If you are a hunter, competitive shooter or just like to shoot bows, then you should consider the HHA Optimizer Lite Ultra or an HHA sight. You can see all of their product line on the HHA website and be sure to Like them on Facebook for their latest tips and news. Check out more great hunting gear reviews and the latest outdoor news.